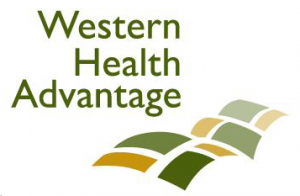 Recently Western Health Advantage added a PPO plan to its small group portfolio. Some small businesses within the WHA service area had employees who were outside of the service area. Including a PPO health plan will allows these small businesses to offer WHA coverage to their employees and still be able to include coverage that will work for employees who live further away. So, when a small business owner says, “But I have an employee outside of your area”, Western Health Advantage now has a solution.